HARRISBURG, Pa. (AP) — Former Pennsylvania Gov. 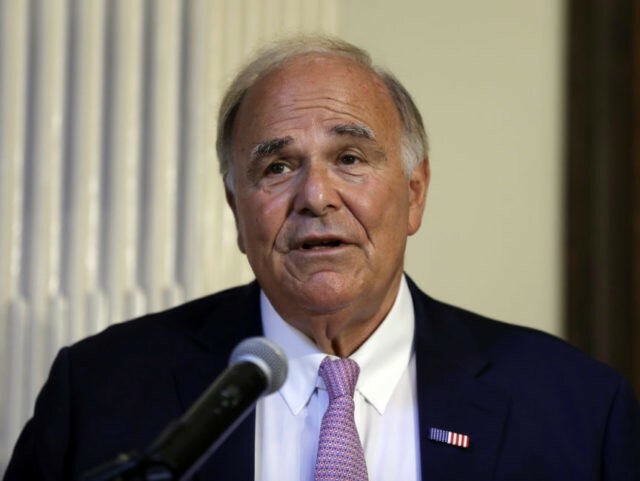 Ed Rendell said Monday that he was diagnosed 3½ years ago with Parkinson’s disease. Rendell said his mother had Parkinson’s disease for the last 13 years of her life. He said he first noticed problems with his balance and his hands shaking 3½ years ago, when family members urged him to get it checked out. Parkinson’s involves a loss of brain cells controlling movement. Besides tremors, it can cause rigid, halting walking, slowed speech and sometimes dementia. Symptoms worsen over time and can be treated with drugs, but there is no cure.